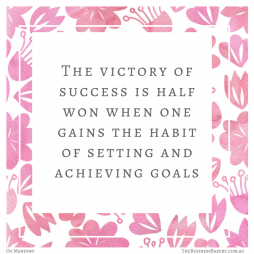 22 super- practical things I’ve learned about goals! 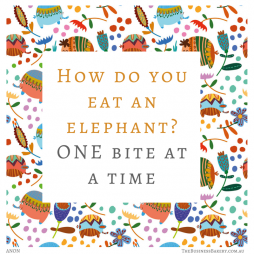 The secret to getting that impossibly daunting project done! 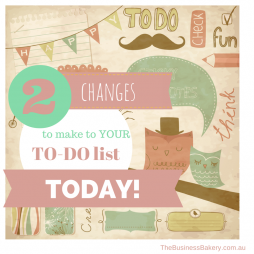 Two quick tips to give your to-do list super-powers!